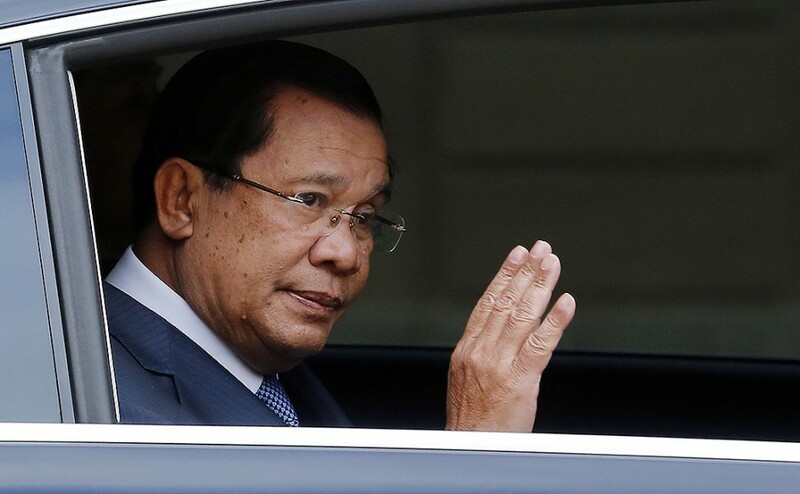 Cambodia’s autocratic government will face its biggest challenge in over 30 years on Sunday, when local elections could result in a historic victory for the opposition National Rescue Party (CNRP). Since its return to democracy in 1998, Cambodia has been governed by PM Hun Sen’s People’s Party; Mr Sen wants to retain his post until at least 2026. But the 2013 election led to the worst electoral results for the People’s Party, with support for the opposition surging to 30.6% among young voters and those in the capital, Phnom Penh. This year, the CNRP is aiming to more than double its support and is targeting 60% of the vote, directing its efforts at the government’s traditional rural stronghold via a raft of development proposals. Sunday’s vote will provide insight into next year’s national elections, but could also spark violence. Mr Sen, a former Khmer Rouge commander, says “war will happen” if his People’s Party loses and that the election is a choice between “war and peace”—an ominous sign for a country with a dark past. Mexico’s most populous state—unoriginally named the State of Mexico—goes to the polls today to elect its next governor. Much is at stake for President Enrique Pena Nieto’s centrist Institutional Revolutionary Party (PRI); a loss today will boost his rival’s chances of securing victory in next year’s presidential election. Besides being considered a bellwether for the 2018 national vote, Sunday’s election will also have substantial implications for the PRI. The party has controlled the State of Mexico for almost nine decades and won the 2011 election with over 61% of the vote—losing it will deal a serious blow to the PRI’s reputation. PRI’s declining popularity stems from a failure to deal with rampant corruption, soaring homicide rates and slowing economic growth. 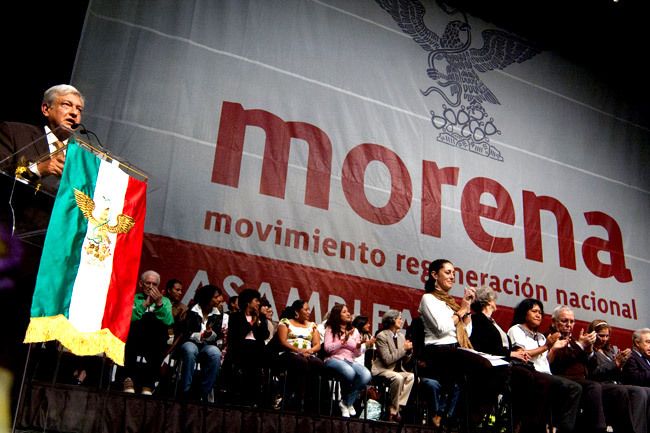 If MORENA capitalises on these issues on Sunday, it will secure leader Andres Manuel Lopez Obrador favourite status for next year’s presidential election. The Economic Community of West African States (ECOWAS) will hold its summit today in Liberia attracting top foreign dignitaries, including Israeli PM Benjamin Netanyahu and UN Secretary General Antonio Guterres. 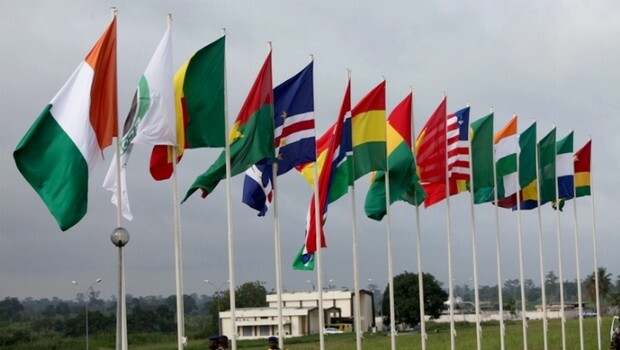 Formed in 1975, ECOWAS aims to increase West African political and economic integration. One key feature of this aim is the Eco, a planned single currency which it hopes to introduce by 2020. However, much work remains to realise this ambitious project, particularly in fulfilling inflation and growth rate targets. In the meantime, ECOWAS leaders will have to deal with a political crisis in Guinea-Bissau, where protesters are demanding President Jose Mario Vaz resign. Having been decisive in solving the political standoff in The Gambia last year—which saw the resignation of long-time President Yay Jammeh—a successful intervention in Guinea-Bissau would further boost the bloc’s reputation as an anchor of regional stability. Tens of thousands of Hong Kongers are expected to gather to mark the 28th anniversary of the Tiananmen Square crackdown with a candlelight vigil. This year’s commemoration carries special significance; the territory will celebrate (or mourn) 20 years of Chinese rule on July 1 amid pro-independence tensions. Croatia will hold the second round of municipal elections. At the national level, PM Andrej Plenkovic says he will appoint four new ministers following Sunday’s vote, after his centre-right coalition partner Most abandoned the government. Singer Ariana Grande will perform a special concert in Manchester to mark the May 22 attack that killed 22. Grande will perform alongside fellow pop stars Miley Cyrus, Justin Bieber, Coldplay and Robbie Williams, among others. All ticket proceeds will go to a fund set up specifically to support victims of last month’s attack.